There are as many variations on the process of learning as there are individuals in this world. Naturally, there are many ways of classifying learning styles that draw from different theories such as theories of intelligence, experiential theories (Kolb, 1984), sensory modalities (the VARK model - Fleming & Mills, 1992), cognitive styles, or psychological types. A popular theory is Jung’s theory of psychological types -popularized by Briggs Myers. According to the Jung’s and Briggs Myers approach personality types influence learning styles. With this in mind, how does an educator influence each personality in the classroom to feel motivated and engaged equally, according to his or her learning style? How does the educator do so in a classroom of 25 or more? We suggest educators divide the classroom up to smaller groups of similar psychological/personality types and place them in environments meant to stimulate their natural inclinations in learning. It may seem like a mess and too much work for one professor, but once organized in this manner you will find students are more engaged, focused and motivated. Here is a little “How To” guide on coordinating your classroom according to personality types. Psychological/Personality Type Judging (J): These students Comprehend information in a more structured way and are likely to prefer a more systematic and structured learning process. Think traditional. Easy right? 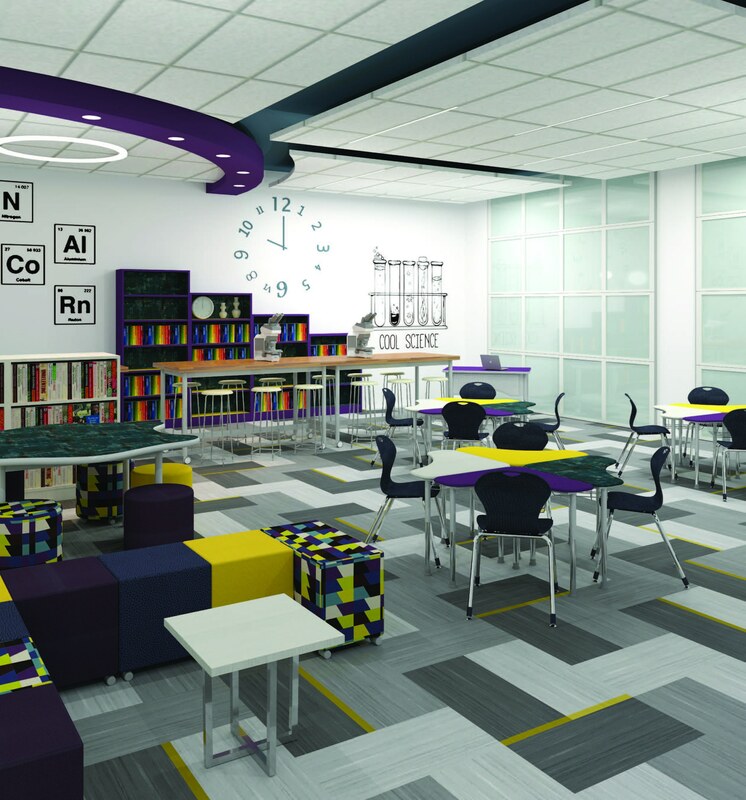 Classroom Environment: Create an area in the classroom with the current traditional setting. Structured rows, professor in the head of the rows. Psychological/Personality Type Perceiving (P): These student’s favor a less rigid, more heuristic approach to learning and might prefer a trial-and-error method of comprehending information. Classroom Environment: Create an area with larger standing height tables, this will allow the student to psychically work out their ideas by replicating and creating their own trial runs on the subjects discussed. Psychological/Personality Type Introverts (I): Introvert’s motivation and interests primarily stem from and are driven by their inner world. 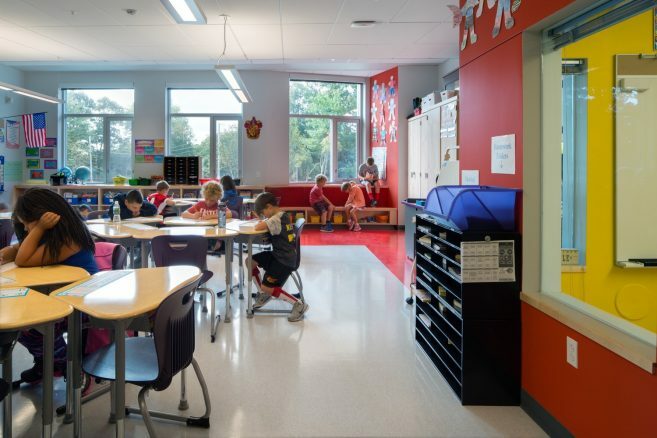 Classroom Environment: Create an environment where they can self-reflect and lounge -a quiet safe place where they can explore the topics discussed in the classroom. These students prefer to work alone so study carrels work well for them. Psychological/Personality Type Extroverts (E): These students are primarily motivated by the world outside of themselves, and most of their interests are externally focused. Classroom Environment: Create an area that encourages collaboration and team discussions, and team problem solving. Use furniture that easily moves and connects to other furniture. The following image is a standard sized classroom divided by personality types, where 25-30 can work and learn easily. 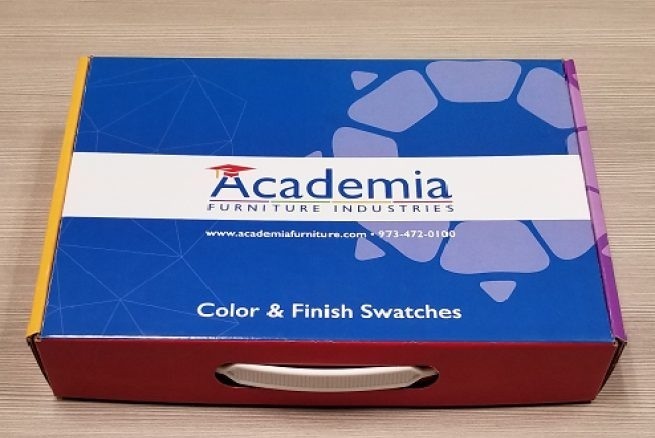 These four environments can be created in a classroom easily just by selecting the furniture that complements and corresponds with the student and their personality learning style. The following image is a standard sized classroom where 25-30 can work and learn easily. The educator can address that one student privately without disrupting everyone else's work, can focus on the group that needs more attention, and give space to the group that is doing fine on its own. Less time is spent having to interrupt the whole class to discipline one student or to clarify a point to another. For the educators that want to give these environments a try, we would suggest a teacher’s desk like our Vantage Teachers Desks. It gives the teacher a vantage view of the entire classroom and can be moved easily to any group needed.